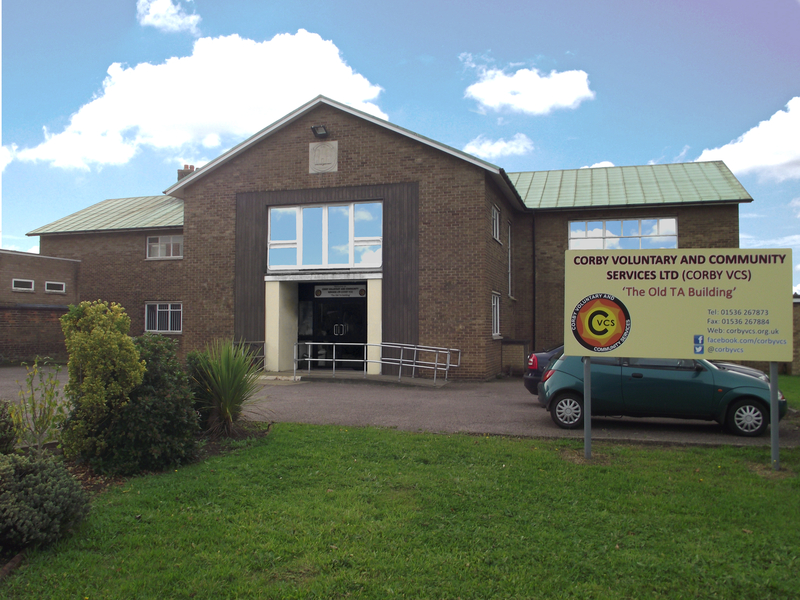 Corby Voluntary and Community Services are an organisation that offers support and training to other community and voluntary organisations, in and around Corby. We also provide a brokerage service for these organisations to recruit volunteers. We are on both on Twitter and Facebook. Connect with us for updates, news and event information. with news, events and other information from the community. Inquiry Form Please fill all the texts in the fields.